your online shopping and shipping needs. Hassle-free delivery for your purchases! *Note: Please indicate your NAME and CUSTOMER CODE on your packages sent to any of our warehouses to ensure proper identification. 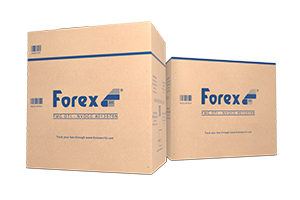 You will be notified with an email notification once your items are received in your chosen Forex warehouse. From there, you can now view your items and instruct us on how you want to proceed. Settle the shipping charges indicated in your invoice. Instructions regarding payment are indicated once you click on the “Pay Now” button. *Note: Boxes will not be shipped until payment has been made. Once payment has been made, an email notification will be provided. We package and deliver your items to your specified address in the Philippines. 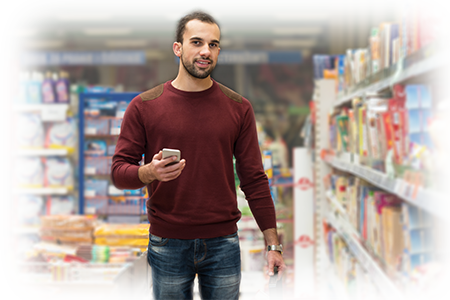 Buy US-based products online and have them reliably shipped to your Philippine address by air or sea. 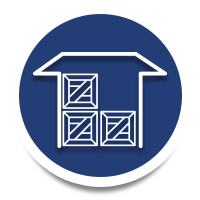 We can either consolidate your online purchases for you into one bigger box or directly forward your purchases to your address. Either way, we are happy to serve you. 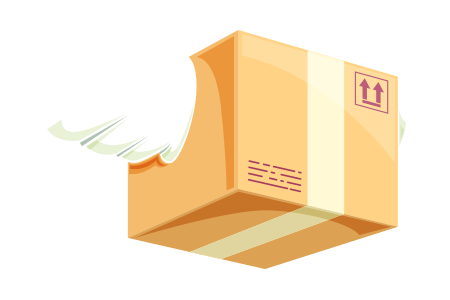 We now offer small parcel shipping. No need to wait for consolidation. Selling a diverse range of products – food, personal health, clothes and other durable items – mostly US-based, which signifies excellent quality. Reliably shipped/delivered door-to-door including Philippines and other International locations. One-stop shopping and delivery convenience at reasonable prices. Periodic overstock item special offers to encourage volume purchase and shipments. 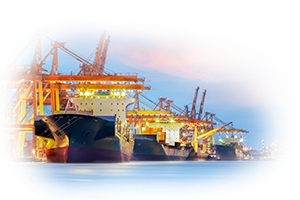 Forex Cargo Inc. offers freight transport of your personal effects via ocean or air with varying rates and box sizes that will cater to your needs and budget. Ang walang kakupas–kupas na simbolo ng pagmamahal sa pamilya ng mga Pinoy na nangibang–bansa. Maging sino ka man, basta nasa labas ka ng Pilipinas, hindi mo maiiwasang magpadala ng balikbayan box. 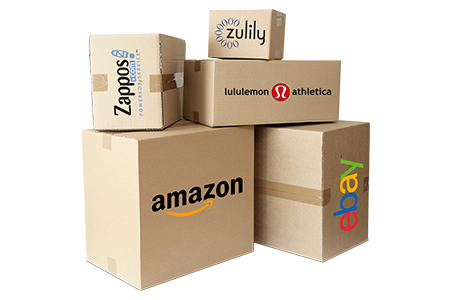 Choose from a wide variety of boxes available that would suit your need and budget. Call the agent/branch nearest you for a balikbayan box. Need a faster way to send your packages to the Philippines? 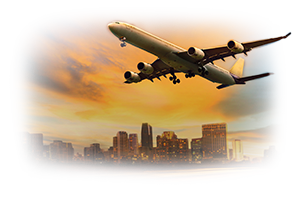 Our air cargo service offer flexible rates depending on the packages you send.